Oh Ikea how I love you and your Allen key, flat packing ways. 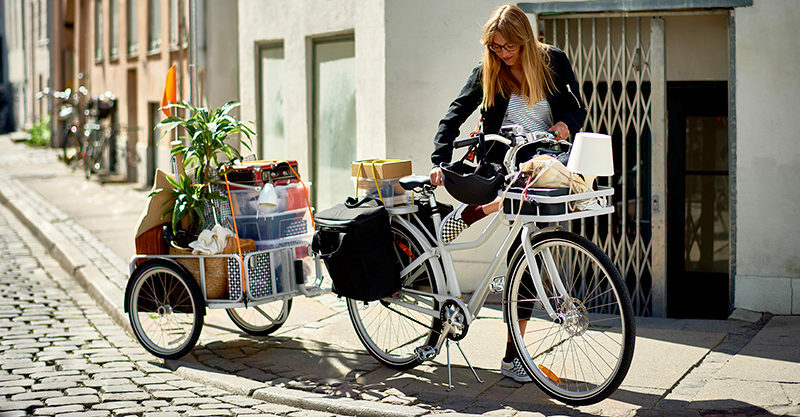 But most of all I love that you make it really easy for me to buy all the clever gear I didn’t know I needed – foldable dish racks, fish shaped ice cube trays, spatulas and now lo and behold, an uber awesome bike and trailer. I’m not sure where I was when the SLADDA range wheeled on in to Ikea stores late last year, but let me tell you, I won’t let this slip past not mentioned! You can buy a gorgeous bike – yes, an actual bike – at Ikea. I don’t doubt for a minute there’s an element of self-assembly required, but heck, it’s Ikea and part of the fun. 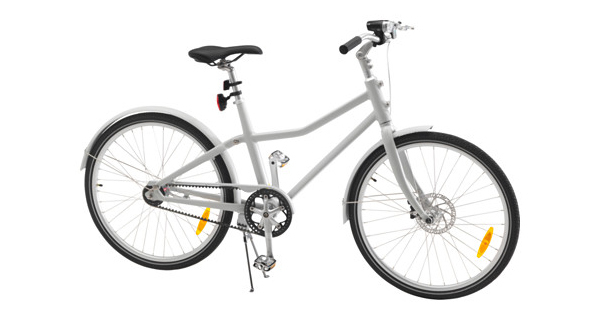 A sleek looking ride, the SLADDA Bicycle is available in two sizes, great for those vertically challenged. In true Ikea form there’s a plethora of accessories to razzle and dazzle your ride. 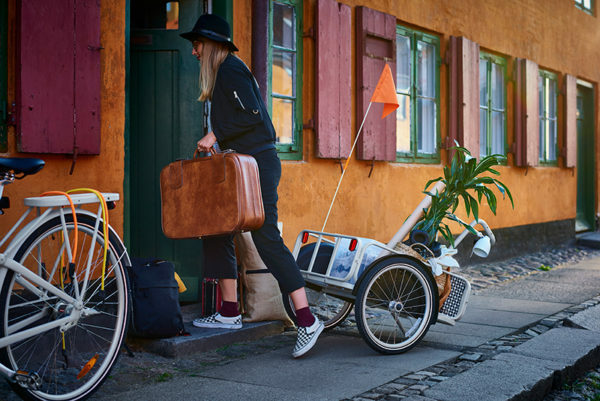 While there’s front and rear racks, pannier style bags – even locks and helmets on offer, there’s one particular accessory I reserved all my squeals of delight for – the SLADDA Bicycle Trailer. The SLADDA setup is perfect for accompanying kids on the school run who are too small to battle balancing both bags and bikes, or taxiing the family dog who is too tired to walk home from the park. Completely detachable, it’ll be a gem at the markets and of course, brilliant for neighbourhood get-togethers. 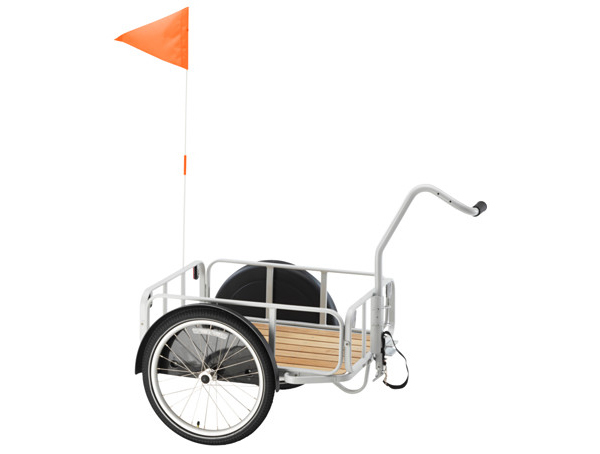 The SLADDA Bicycle is priced $799, and the Bike Trailer $399. Shop the SLADDA range at Ikea stores nationwide.